Pastor Jeff and his family were led by God to Ripley Tabernacle Baptist Church in the fall of 2002. For the previous 15 years they served at Mountain State Baptist in Summersville WV. They have worked with young people for many years. Pastor Jeff states, “My wife and I believe God led us here for a specific purpose. We love our church family and consider it a privilege to serve them.” His wife Denise is from Ripley and attended Ripley Baptist Temple. He is from Ravenswood and attended Second Baptist Church. They have twin daughters, Anna and Sara, that are currently attending Pensacola Christian College. Denise grew up in Ripley and has attended Ripley Tabernacle since 2002. Denise began working at Ripley Tabernacle as church secretary in the fall of 2008. She graduated from Heritage Christian Academy in Ravenswood, WV and went on to attend Parkersburg Community College. Denise is the wife of Pastor Jeff Keffer and they have two children, Anna and Sara. 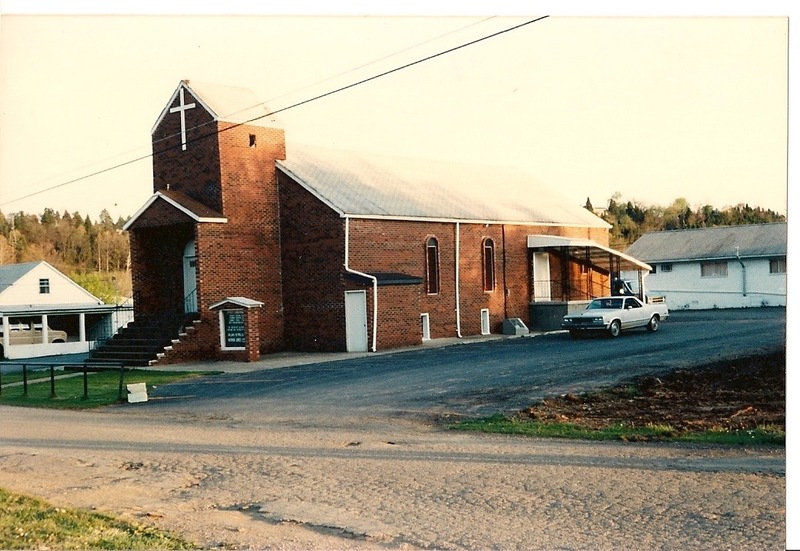 Ripley Tabernacle Baptist Church was a vision of Rev. Delmar (Dutch) Guthrie. After much prayer and consideration, the Lord impressed upon his heart to start a church in Ripley. 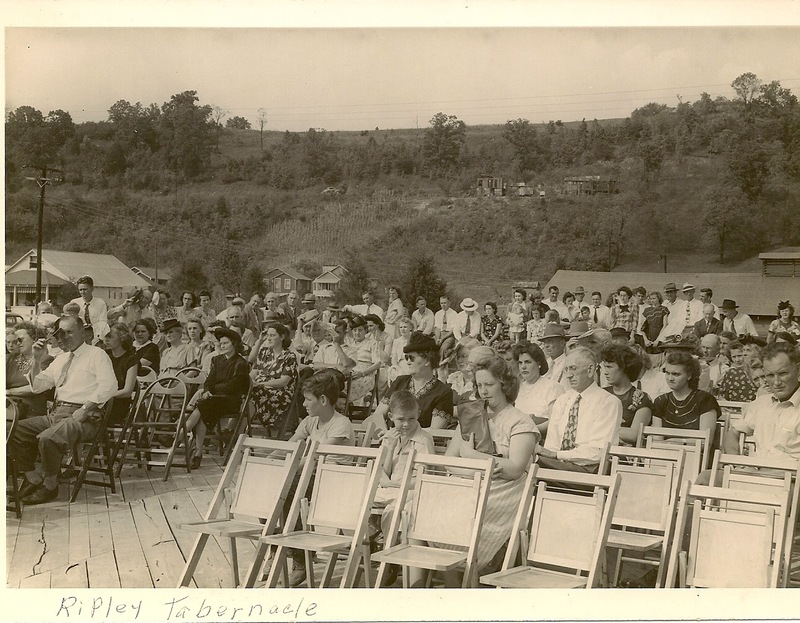 Ripley Tabernacle Church was organized on July 1, 1948 with the first service held in the home of C.W. Tolley. With continued growth, the church bought a plot of land on 2nd avenue on July 19, 1948. Orville Thomas was the primary builder of the first auditorium, and the first block was laid on September 19, 1948 by Rev. Dutch Guthrie and Rev. Orland Reynolds. 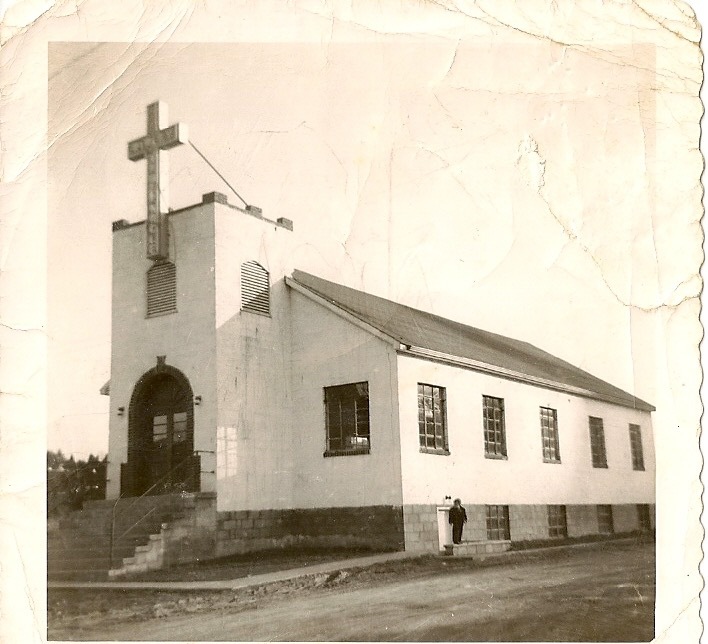 The first service held at the new building was in the fall of 1948, and the first services in the new 200 seat auditorium were held Sunday morning, February 6, 1949. That Sunday evening the first revival began under the direction of Rev. Dutch Guthrie, and Evangelist Orland Reynolds. The revival continued for several weeks with overflowing crowds and 106 souls accepting Jesus Christ as their Savior. Longstanding members have many fascinating memories of the first building, including men chasing bats away during the services. Water drainage problems in the basement of the first building attributed to the desire to build a new auditorium. Ground for a new building was broken on April 28, 1986. The original building was still used until construction was finished on the new auditorium. On September 21 of that year the new auditorium was completed and the first services were held inside. The new building was dedicated on May 18, 1987. The dedication messages were preached by Curtis Hutson and John Reynolds of the Sword of the Lord. Early in the ministry of the church, a small single-story, multipurpose facility was built. That building was a wonderful place for class-rooms and dinners for the church family, but as the church began to grow the need for a larger space became apparent. On April 7, 1991 ground was broken on a new 12,000 square foot education and office facility. 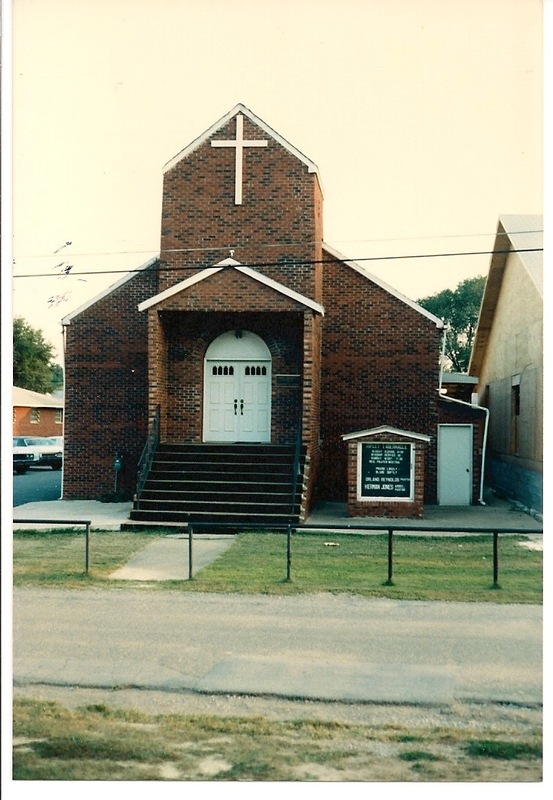 It was ready for use with Sunday school classes being held on Sunday morning November 3, 1991, and the building was dedicated on November 10, 1991 by Rev. Orland Reynolds. The new building has served as a place to help spread the gospel and train both young and old alike. After being the youth pastor at Tabernacle Baptist for nine years, Pastor Keffer became the senior pastor in October of 2011. 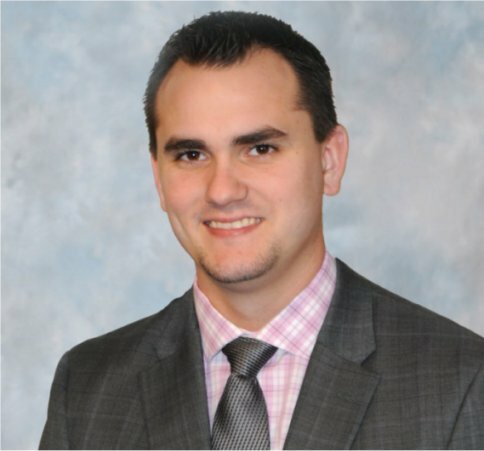 He previously served as the youth director at Mountain State Baptist Church in Summersville, WV. He felt the Lord calling him into full time ministry soon after joining Ripley Tabernacle. Ripley Tabernacle has grown in size and spirit under the leadership of Pastor Keffer over the past 4 years.